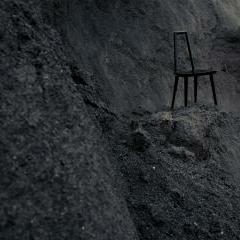 The video project Longing to fly, Longing to fall had its premiere at Stockholm Furniture Fair. 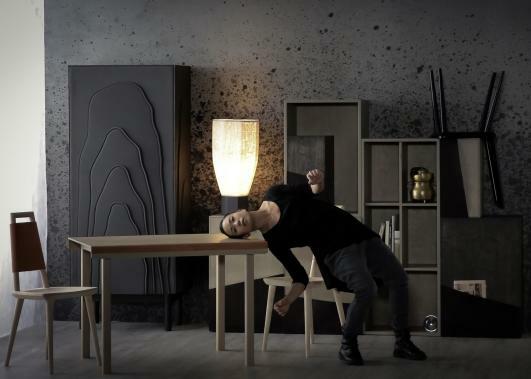 It is a unique collaboration of art, dance, music and furniture design. 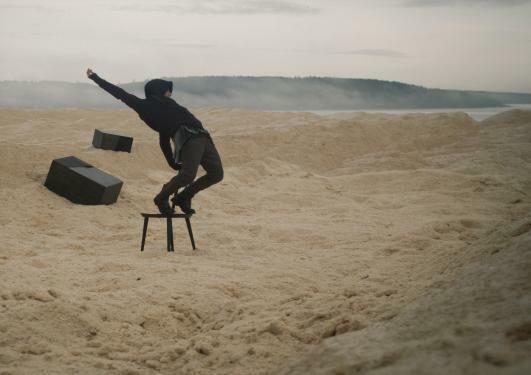 Swedish architect and musician Erika Janunger created a buzz in 2007 with her art and music video Weightless, where the dancers performed in a room twisted 90 degrees. The effect was a mind-boggling illusion of weightlessness, and the attention was wide enough for the video to be displayed on Times Square in New York During 2013, Janunger has been working on her new project, which further explores similar effects. In Longing to fly, Longing to fall we have continued to experiment with the bodily movements in relation to space and gravity, but in new ways, says Erika Janunger. 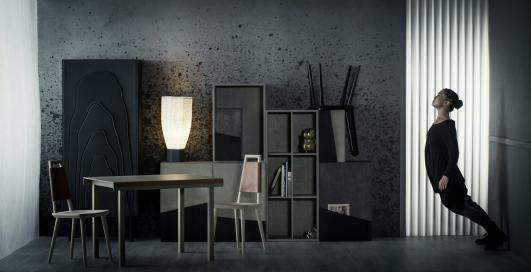 The concept we have come up with also works very well live, which we realized during the shooting. So apart from showing the film at festivals and exhibitions, we are also planning on turning it into a live performance. The unique blending of art forms stands out, and the addition of furniture from design duo Färg & Blanche closes the creative circle. The furniture is created specifically for Longing to fly, Longing to fall with designs and materials that could withstand the tough conditions on set. 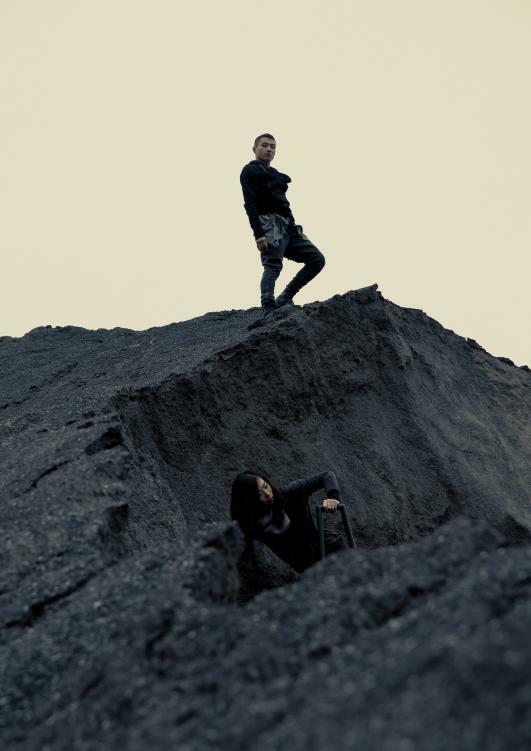 The outdoor sequences for instance were shot in a gravel pit and at a wood chip factory.